SELLER FINANCING AVAILABLE! 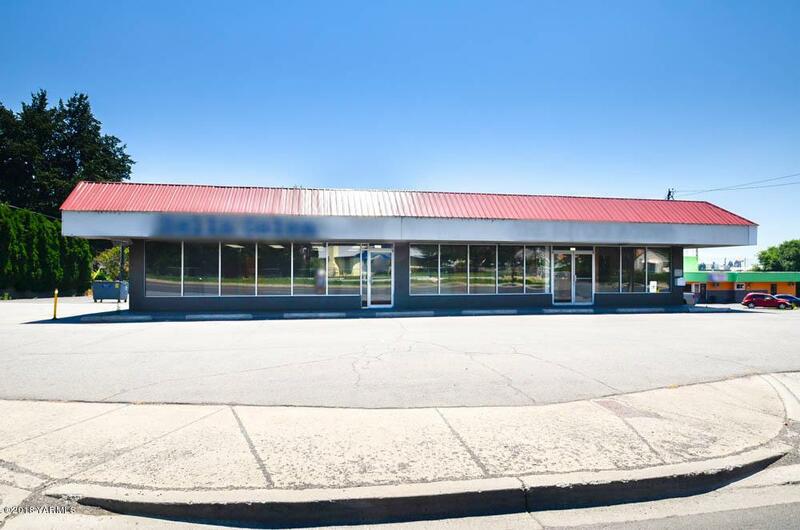 Prime location on the corner of Tieton and 35th Ave. For Sale is this 6020sf retail/office building with 3600sf built out with 6 private offices, break rooms, large bullpen area. 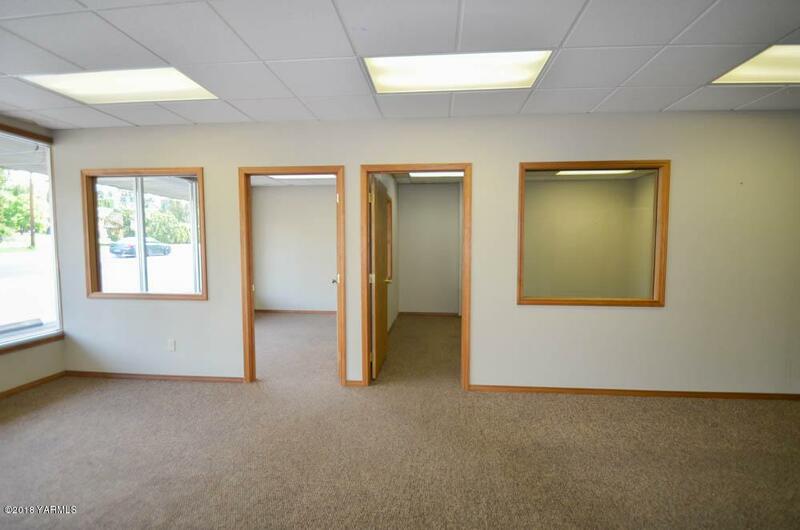 Ideal for a real estate office, insurance company, title company, attorney, call center, etc. 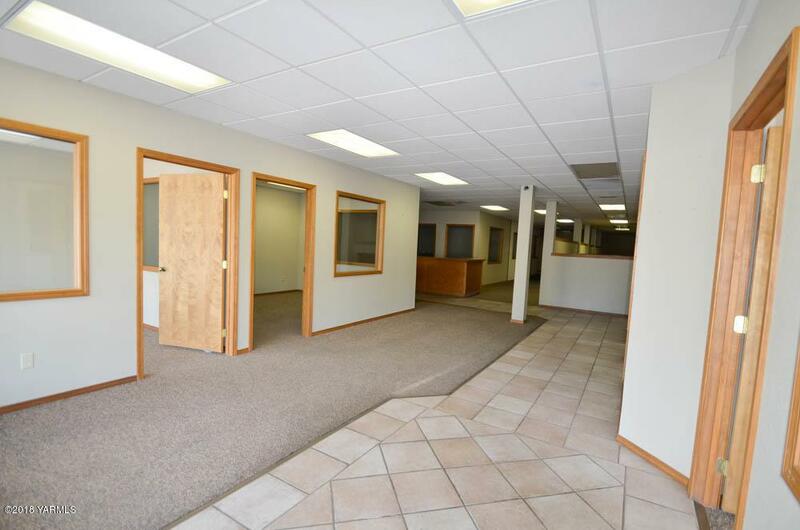 The building is ideal for owner user with two tenants (a salon and massage studio) helping to pay the mortgage. There is plenty of parking and great signage as well.